The Kamasan B175 is a superb deep water hook for traditional wet flies and lures.Featuring a down eyed,bronze heavy wire, sproat bend and small barb. 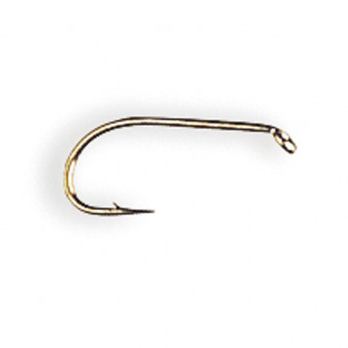 The Kamasan B175 is a superb deep water hook for traditional wet flies and lures. These hooks feature a turned down eye, bronze heavy wire, sproat bend and small barb. Making the Kamasan B175 the best extra-strong high carbon fly hook on the market for nymphs and conventional wet flies. The heavy wire gets the fly deeper quicker and the sproat bend adds shape to the fly and strength to the point. 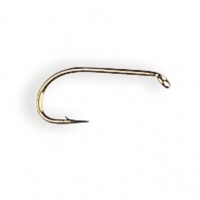 These B175 hooks are also now being used by carp anglers requiring a strong hooks with. These hooks are a heavier version of the B170, a superb deep water hook for wet flies, lures and nymphs!